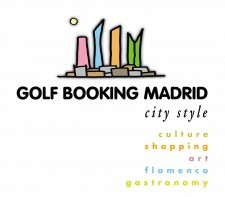 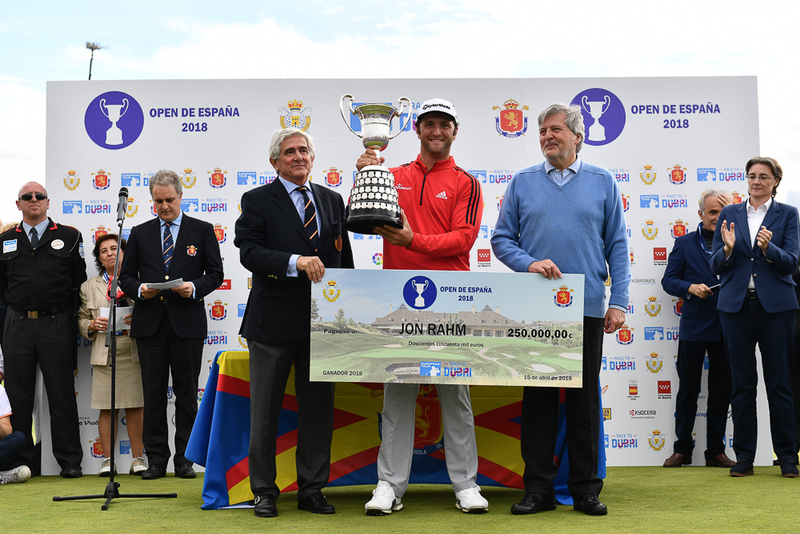 Centro Nacional de Golf Madrid is the sede of The Royal Spanish Golf Federation’s is located within the city limits of Madrid and it has a challenging urban and public 18-hole golf course reachable by underground or bus. 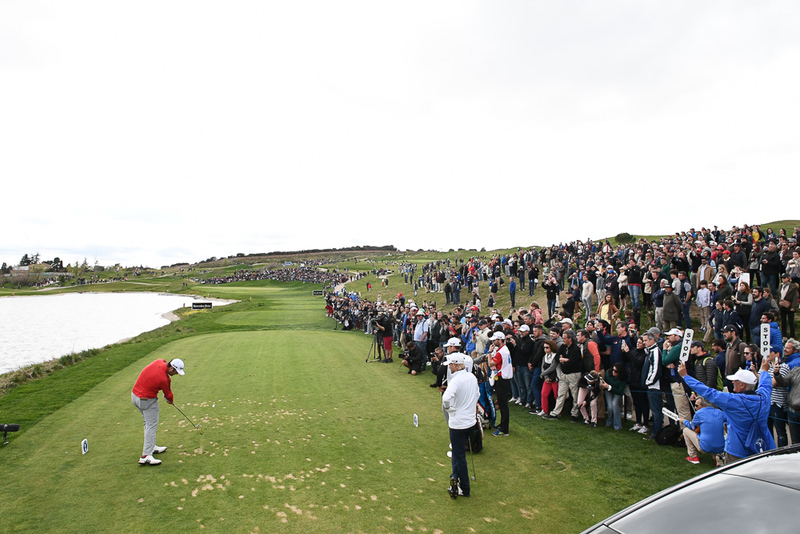 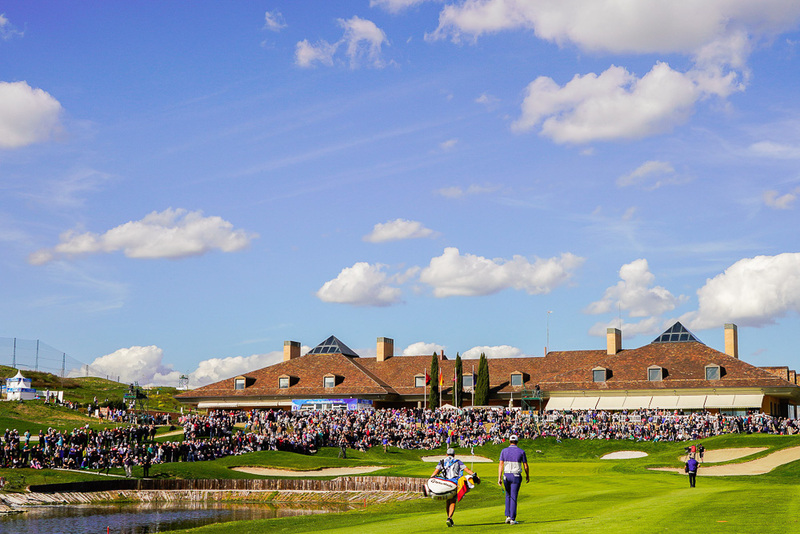 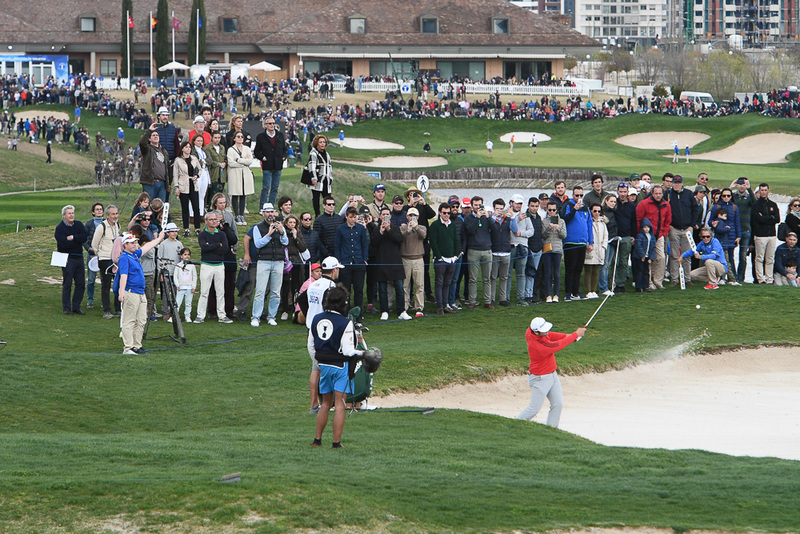 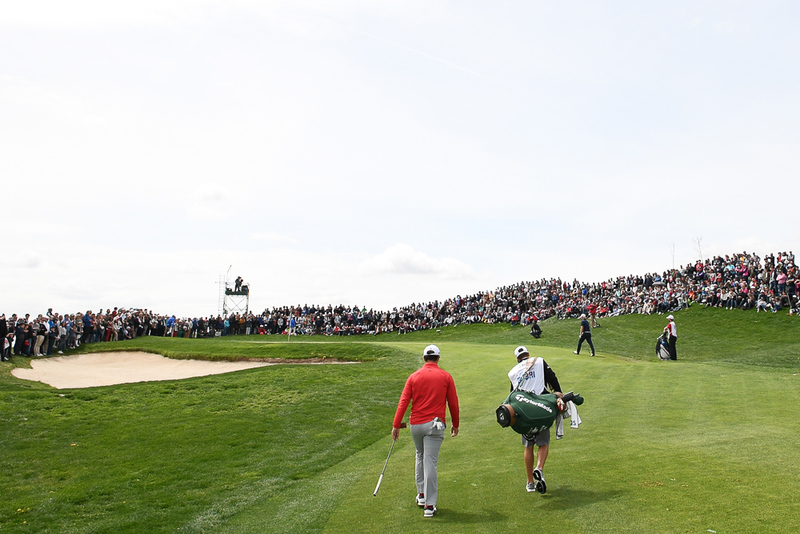 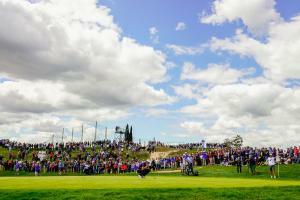 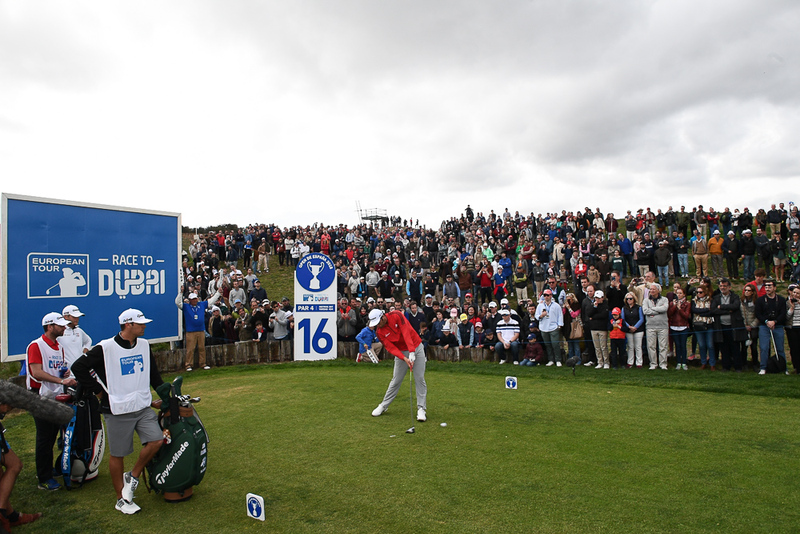 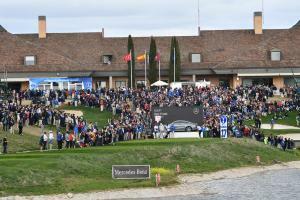 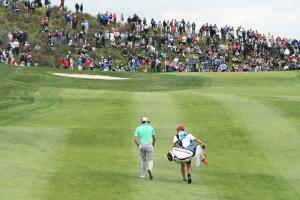 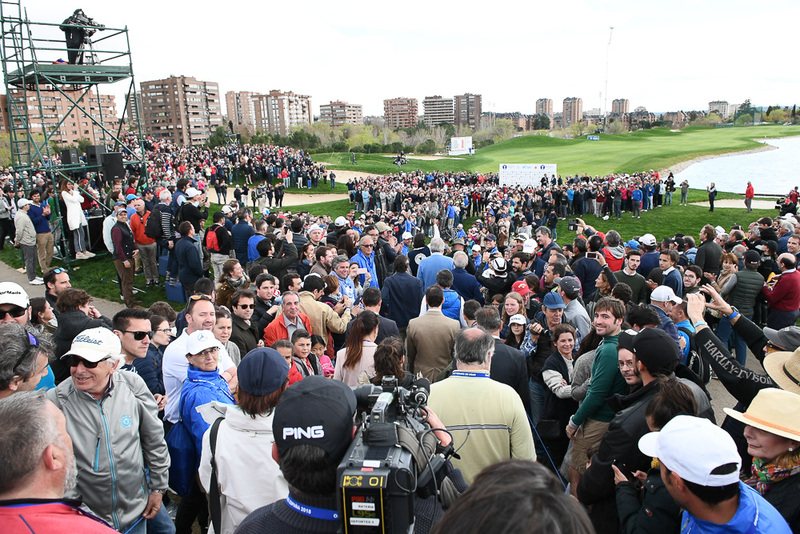 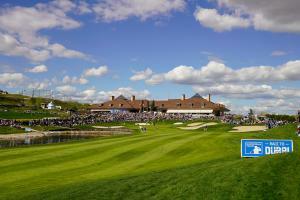 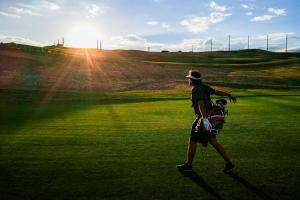 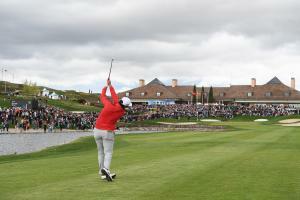 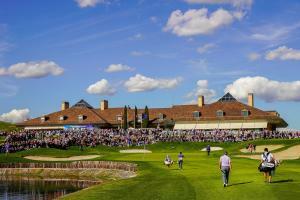 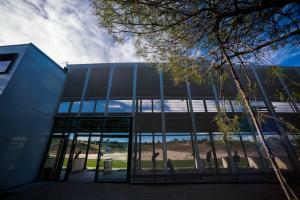 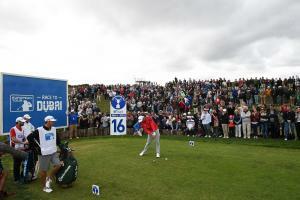 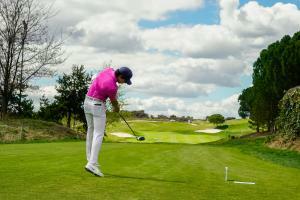 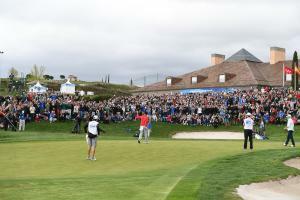 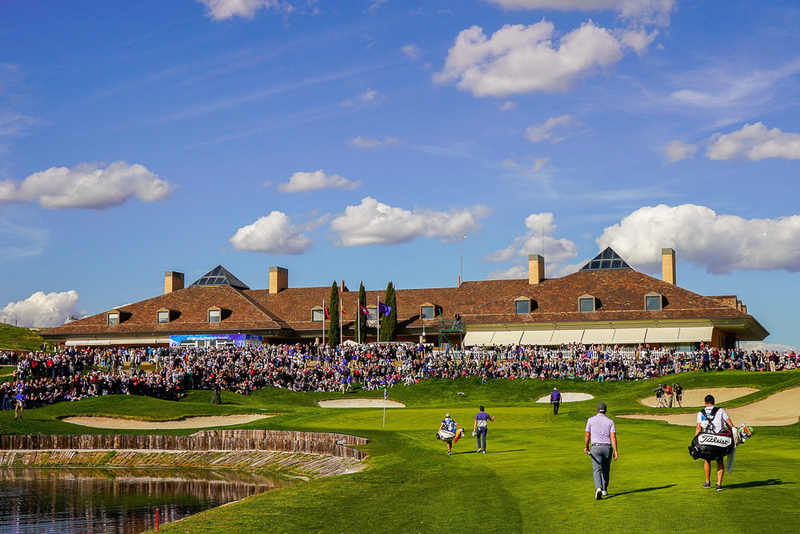 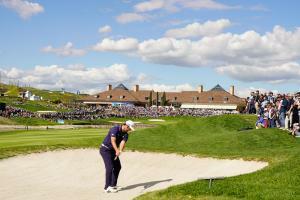 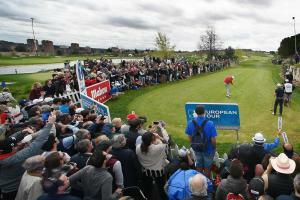 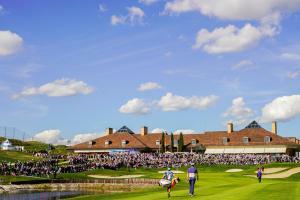 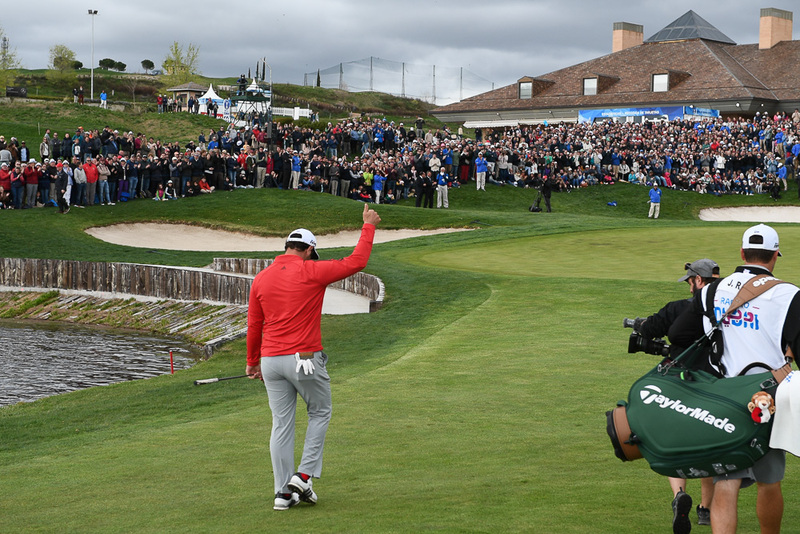 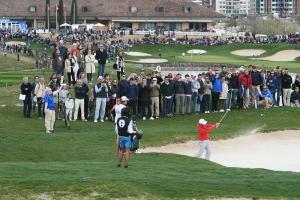 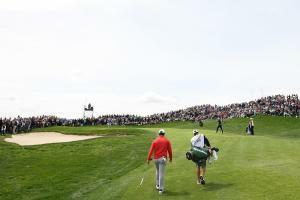 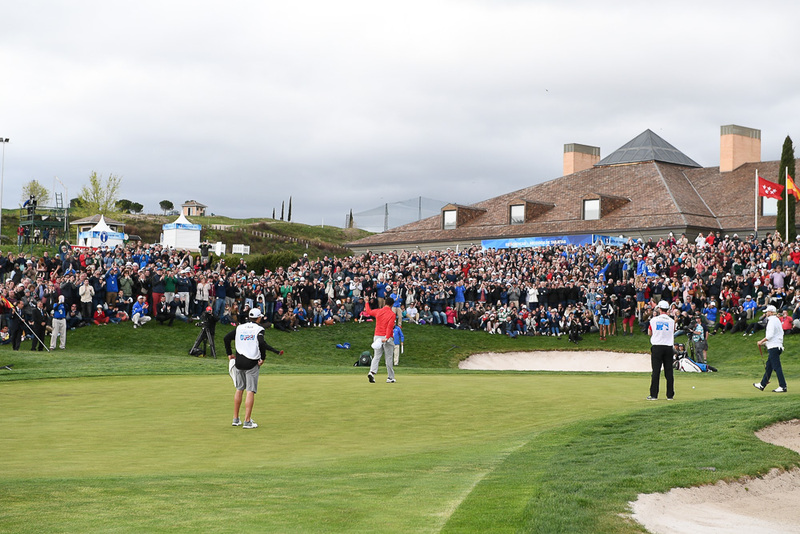 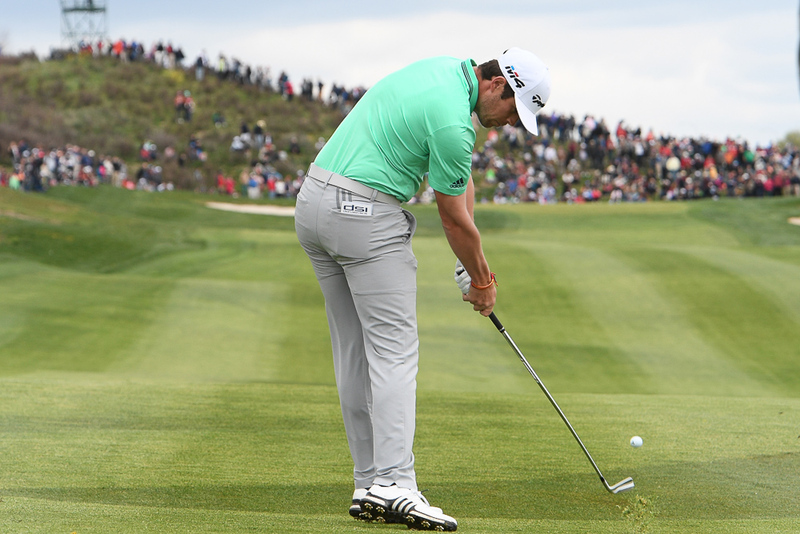 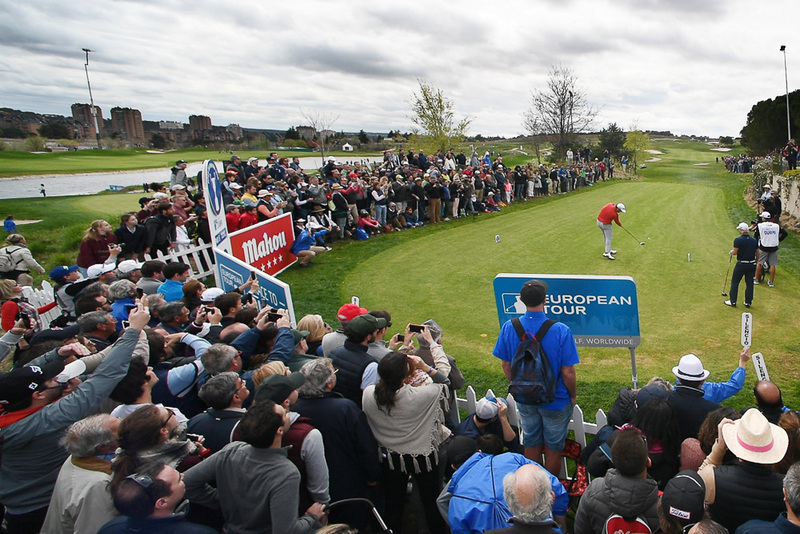 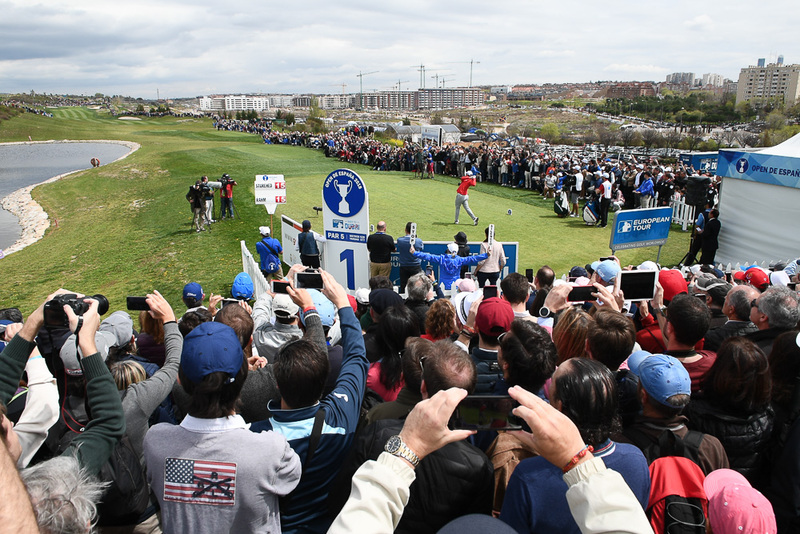 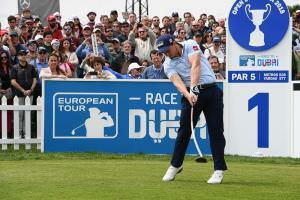 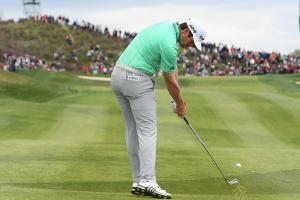 Opened in 2005, has been host to the Madrid Masters 2009, Spanish Open 2007, Challenge of Spain 2006. 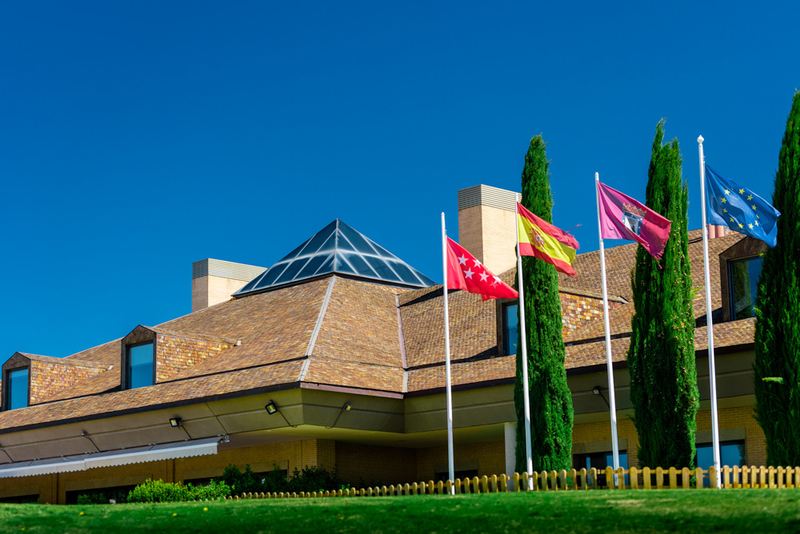 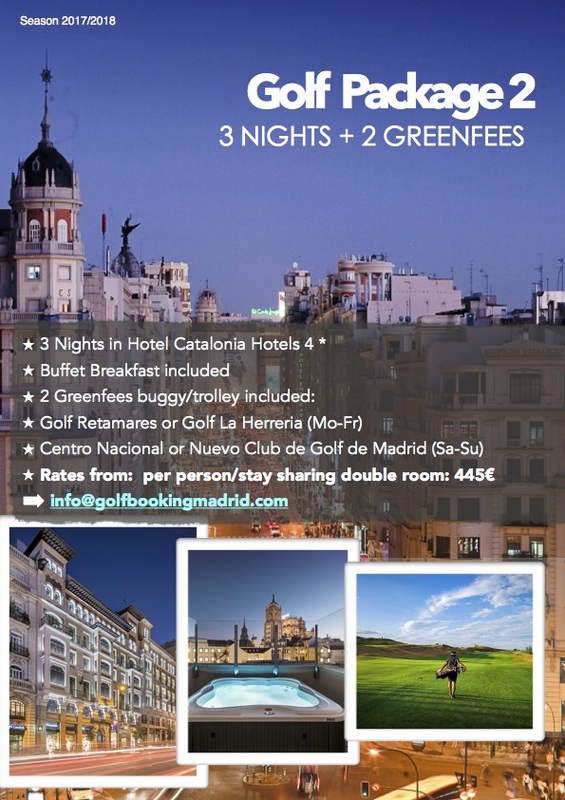 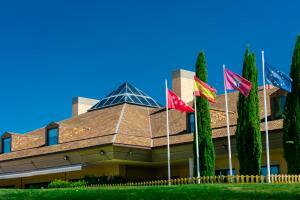 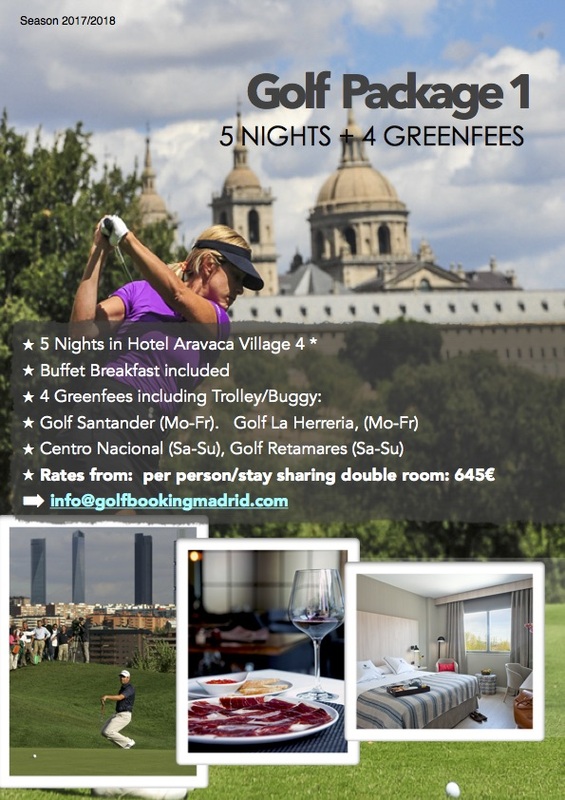 Centro Nacional de Golf Madrid has a perfect location, 10 minutes driving from the business area of Madrid City Center and easy access. It offers a new scenario to the World of Golf Industry: a long and surprising course (6622 meters – 7244 yards) with the feeling of playing a links golf course in Madrid, due not only to the aesthetics of the field but also to the gentle breezes which are determining factor in the game. But this project not only wants to give proof that it is possible to play golf at popular prices, it has opted for a sustainable activity with maximum respect for the environment and water management, the result being a new garden located in the place where few years ago a landfill site was. 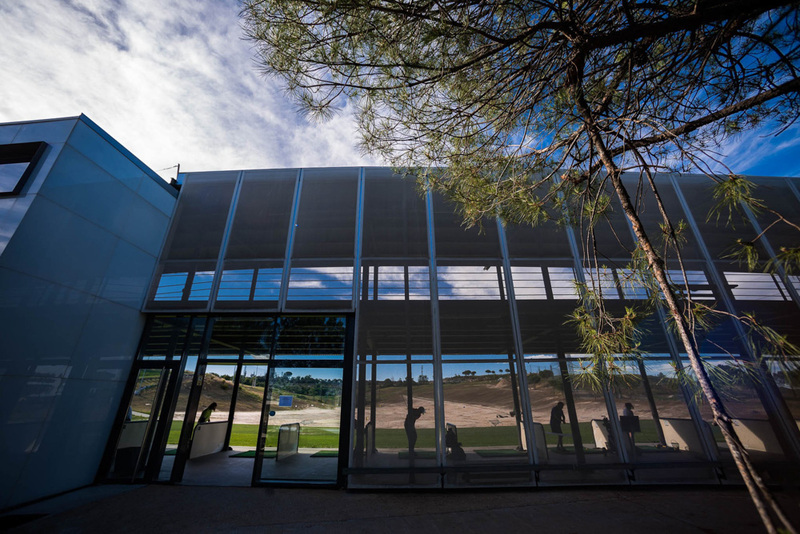 The practice facilities of Centro Nacional de Golf Madrid have been recently remodeled incorporating a pitch&putt and the Center of Excellence, built with the idea of ​​pampering full attention to the Spanish best players (professionals and amateurs). 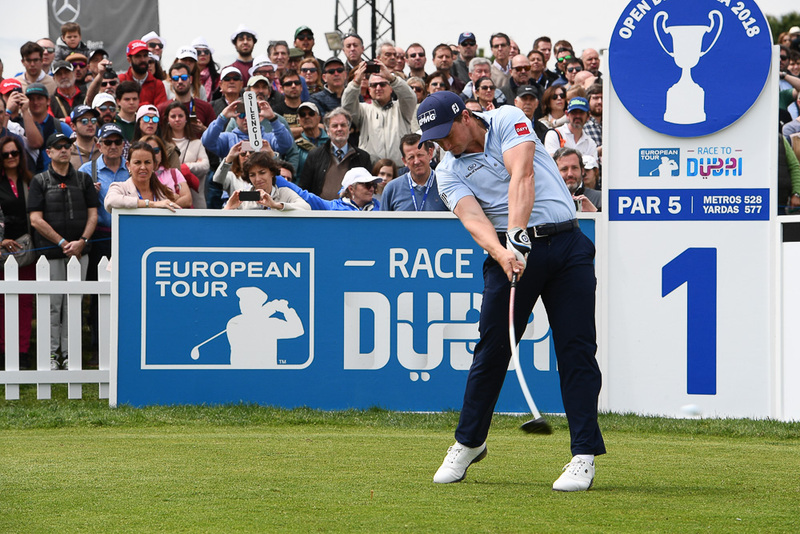 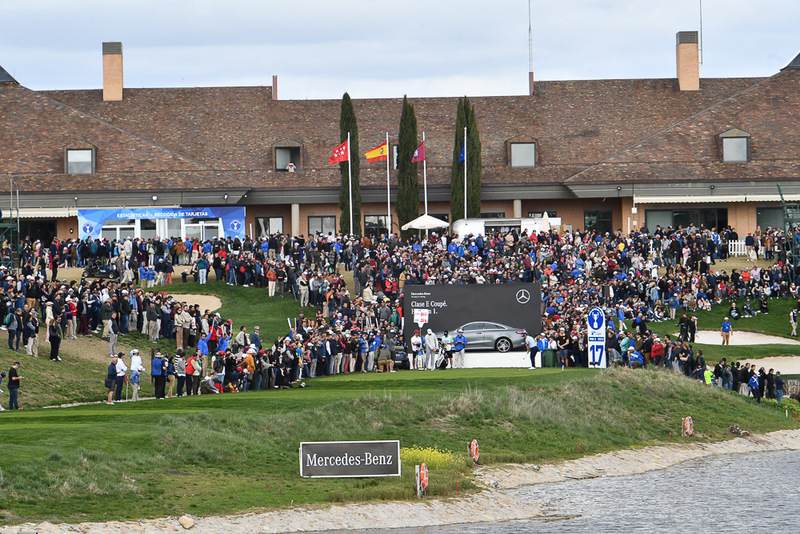 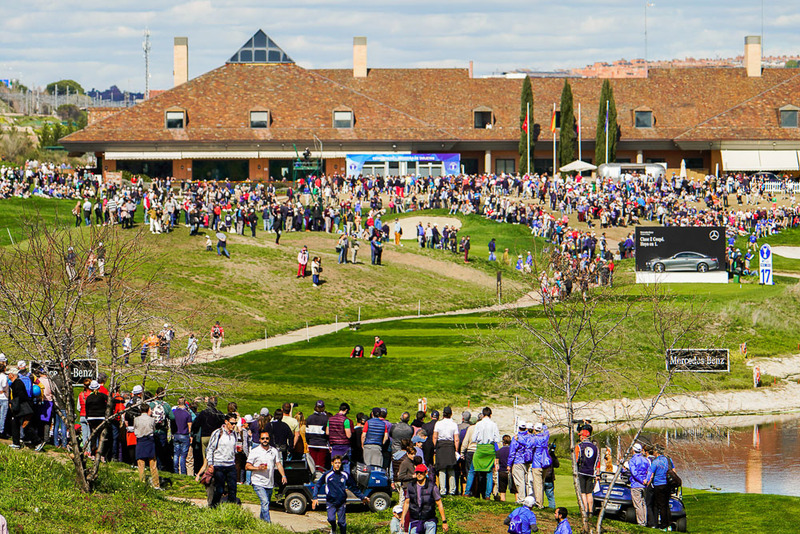 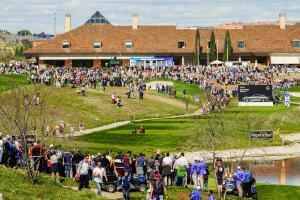 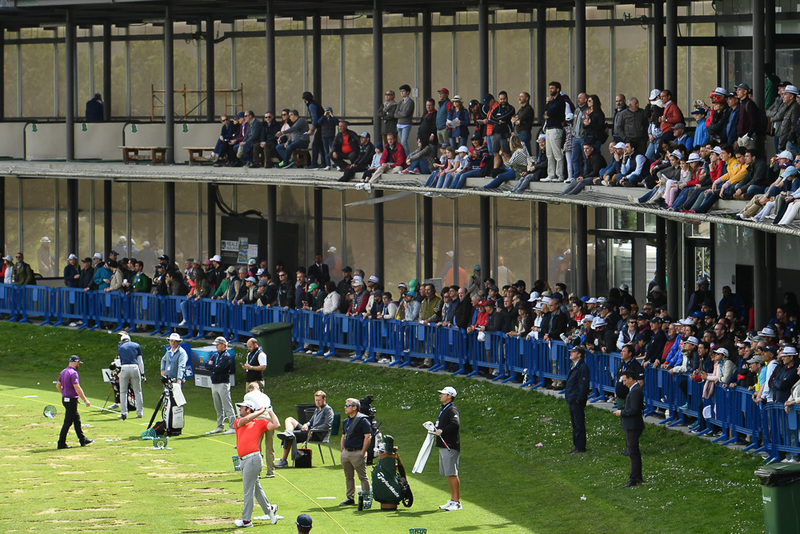 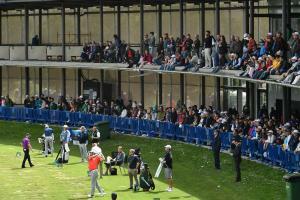 At the Centro Nacional de Golf Madrid you can make your corporate events in the experience you’re looking for. 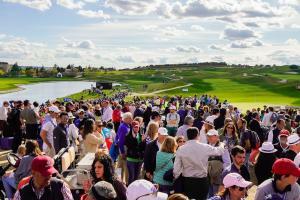 They have a variety of services such as organizing tournaments, car indoor / outdoor restaurant spaces, and other essentials . You can have a look to all the options for your group to enjoy an idyllic location within the ring M-40.